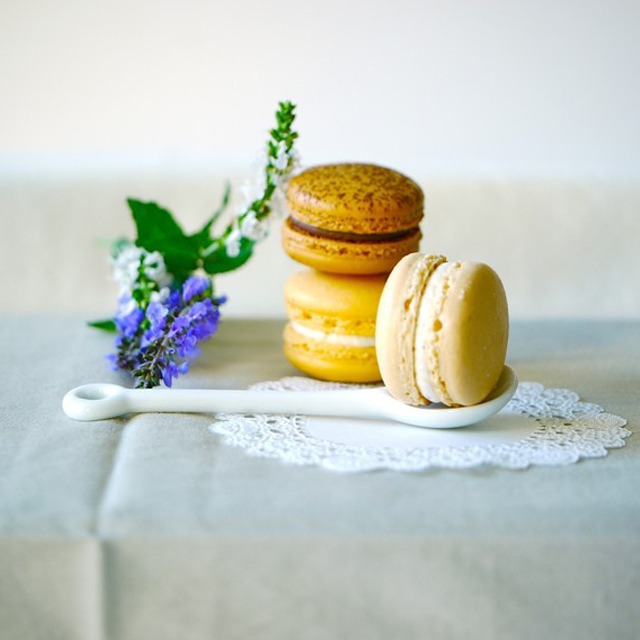 We at So Smitten LOVE French Macarons, and we especially love California-based Sparkles Kitchen's fabulous assortment. 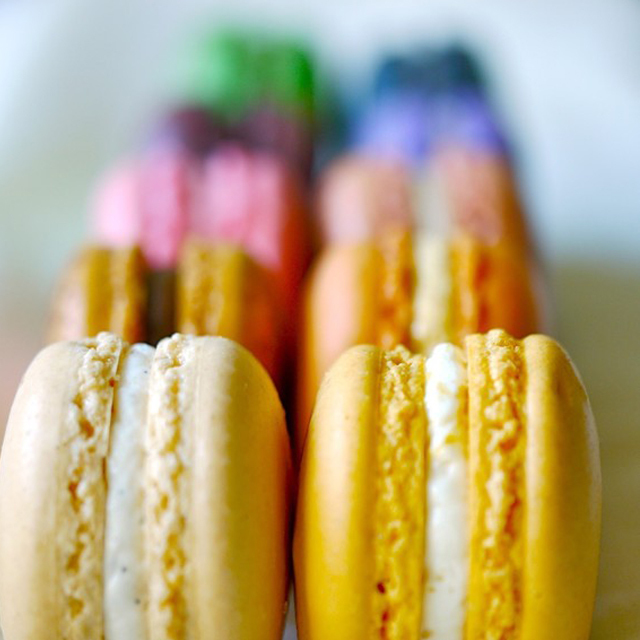 How could you go wrong with flavors like Madagascar Vanilla, Japanese Plum, and Sumiyaki Coffee?! 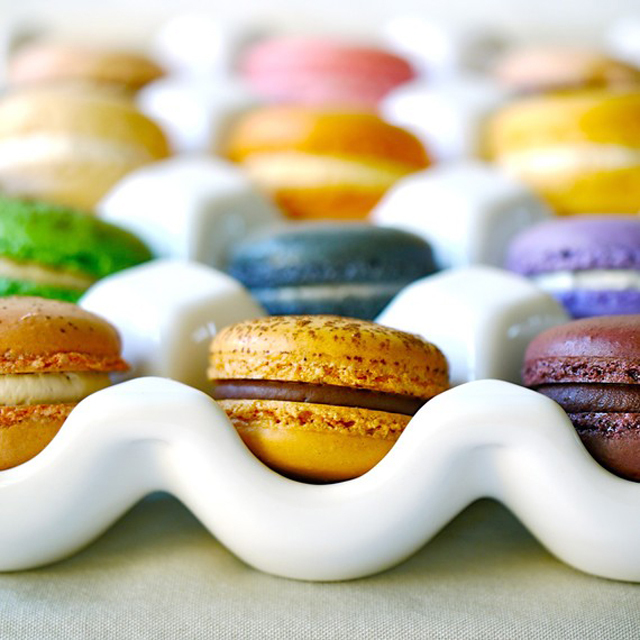 From Karen at Sparkles Kitchen: "I love baking so much and every piece of macaron, cookies, and sweets are made with heart and passion! Our sweets are all homemade and packed individually in clear bags and sealed with a heat seal machines to keep them fresh. We use only the finest ingredients with no preservatives. There is nothing more heart-warming and satisfying in the world when people smile and enjoy the food I make for them." 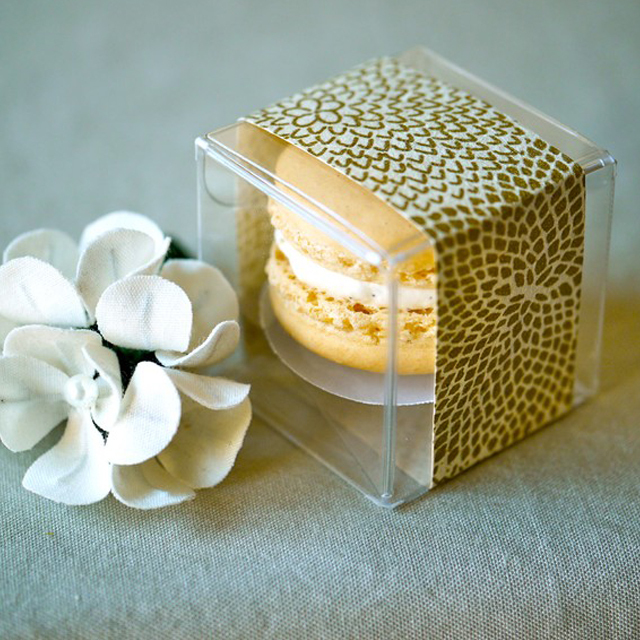 With so many gorgeous colors to choose from, Macarons are the perfect compliment to any wedding theme and look adorable displayed on a dessert table. 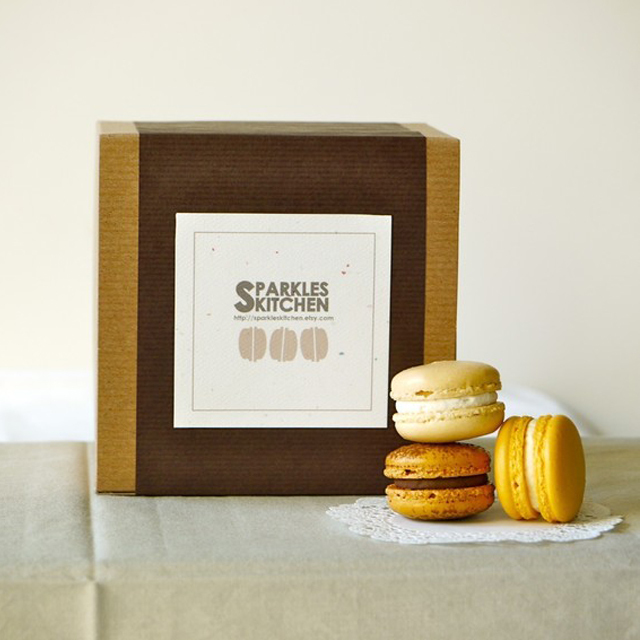 Sparkles Kitchen also offers individually packaged Macarons as party favors and/or presents! Photos courtesy of Sparkles Kitchen.